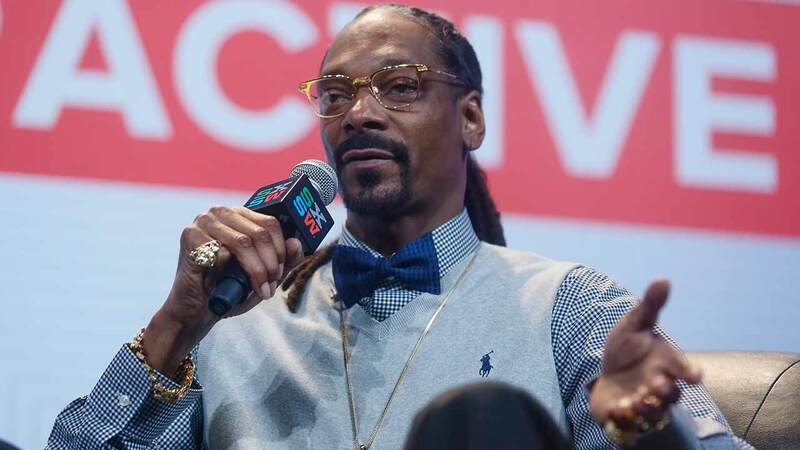 LOS ANGELES, CA -- Rapper Snoop Dogg is suing Pabst Brewing Co. over a deal he says entitles him a portion of the proceeds from the company's sale last year. The breach of contract lawsuit filed Monday in Los Angeles Superior Court seeks 10 percent of the net sales price paid to Pabst for its Colt 45 malt beer line, which was included in last year's sale. Snoop Dogg signed a three-year agreement in 2011 to endorse Colt 45's fruit-flavored beer called Blast by Colt 45. The lawsuit states his contract called for him to receive a portion of the sale price if Pabst sold its Colt 45 operations before January 2016. An email sent to Pabst was not immediately returned.